Welcome to Foundation of Health Clinic, where you'll find everything you need in terms of your overall health and wellness in a safe and friendly environment. We offer a wide array of integrative holistic health services including Homeopathy and Homeopathic Supplements, Breast Thermography, Acupuncture, Massage Therapy, Reflexology and Energy Healing. Along with Dr. Kerissa Nielsen, our hand-picked team of clinicians and practitioners work together to ensure that you receive the best possible care to address your every need along the way to enhancing your overall healing experience. Book your next appointment today, we look forward to seeing you! Dr. Kerissa Nielsen, D.M.S., H.D. Dr. Nielsen has been practicing family medicine for over 10 years with a special interest in women's health, mental health (anxiety and depression disorders) and hormonal disorders. 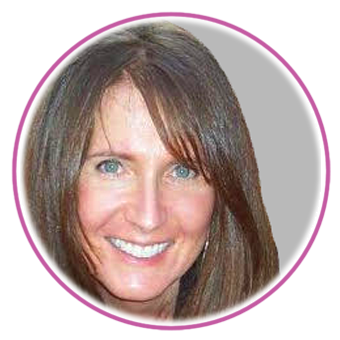 She is also a Board Certified Clinical Thermographer for the Calgary Thermography and Women's Holistic Clinic. Dr. Nielsen is a homeopathic medical graduate of DNHMERCI and completed her residency at Vinayaka Medical College and Hospital, in Salem, India. Thesis Paper "A Homeopathic Approach to Multiple Sclerosis". Research Paper - Co Author "Homeopathic Medicines: A Need to Develop Unique Innovative Regulatory Frameworks, Involving, Drug, Food and Natural Health Products Interactions" directed for Health Canada and published in the Journal of Pharmacy & Pharmaceutical Science. Belma is a graduate from AZW Innsbruck, Austria Physio Therapy Academy with a Bachelors Degree in Physiotherapy. She offers a number of modalities in her treatments and specializes in Dr. Vodeer, Manual Lymphatic Drainage (MLD) with Combined Decongestive Therapy. With these skills and traditional knowledge of treatments, Belma has helped her patients generate wellness and overall wellbeing. Other services offered by Belma include Therapeutic Massage, Hot Stone, Reflexology, Lomi-Lomi-Nui, Aroma Therapy and Cupping. Belma believes the body’s healing capacity requires a collective approach with both the patient and therapist recognizing and supporting areas that need special attention. 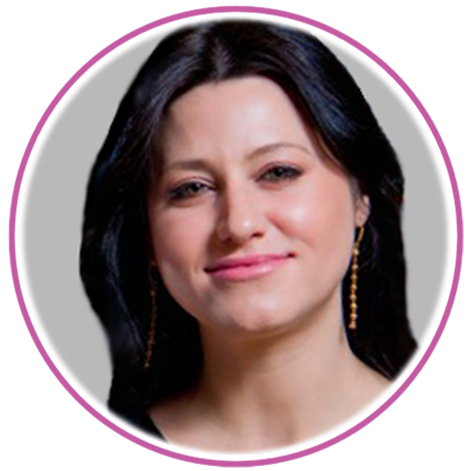 Belma is passionate about her work and helping her clients achieve their wellbeing goals is the number one priority for her. She puts her heart and soul into her therapy. Her hobbies include reading, dancing, learning, bike riding and spending time with her husband and 2 little boys – family means everything to her! To book with Belma or to schedule a free pre-treatment consultation simply give us a call or stop by our clinic. Feeling mentally, emotionally or physically stuck? Stressed, overwhelmed, anxious, exhausted? Seems like certain life patterns play over and over again? Shannon can help. Her intuitive ability enables her to see beyond the surface and identify underlying and subconscious beliefs, patterns and thought processes that keep us stuck. She is also able to give insight into relationships, personal dynamics, or anything you need clarity around. Through her Counselling and Energy Therapy, she can help you move out of those patterns and beliefs and in the direction of your greatest potential. Energy work enables changes to happen in a very short period of time. Most people experience immediate and permanent results. 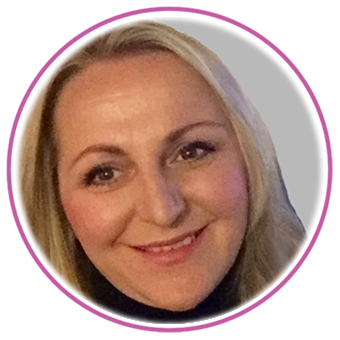 Shannon is able to help RESTORE the mind-body balance, CLEAR recurring patterns and CENTRE and INSTILL a deep sense of calm, grounding and clarity.